Why do I start to doubt anything with Richard Gere in it?! 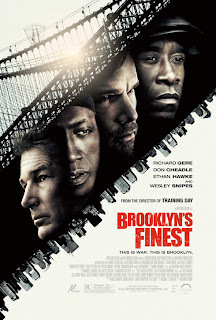 @yeah he's been heading down a dark path with his career, but antoine fuqua doesn't usually disappoint. Well Gere is canceled by the awesome Don Cheadle. I hope this turns out good!